Sermon series based on Louie Giglio's book called "Relat(able): Making Relationships Work"
Subscribe to The Table Sermons on iTunes. 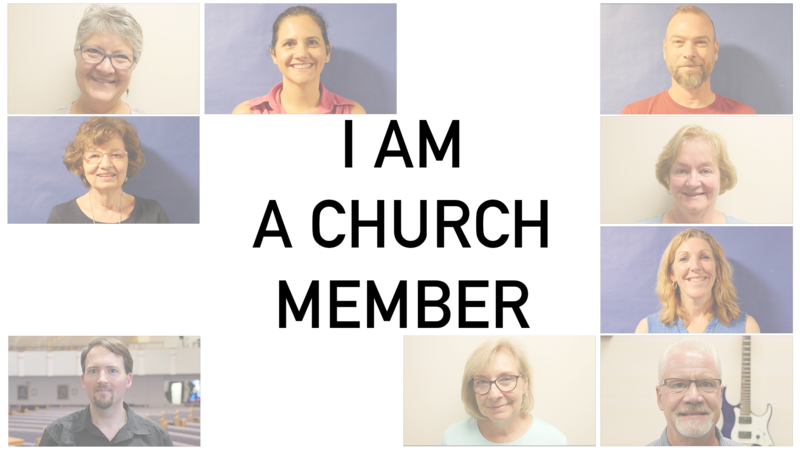 A new sermon series titled, "I Am a Church Member" featuring an accompanying book by Thom Rainer, What does church membership mean? How is is different from other forms of "membership" in American society? 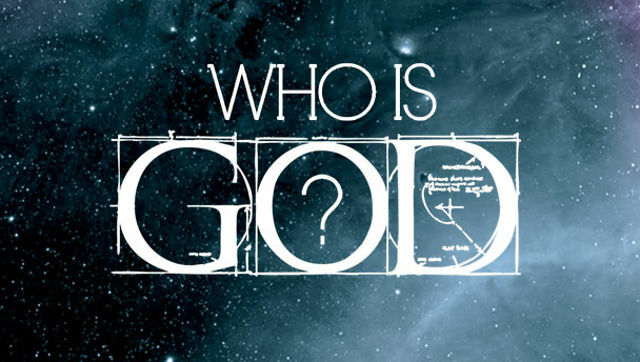 He is Knowable. He is Welcoming. He is Creative. He is Forgiving. He is Honest. He is Capable. 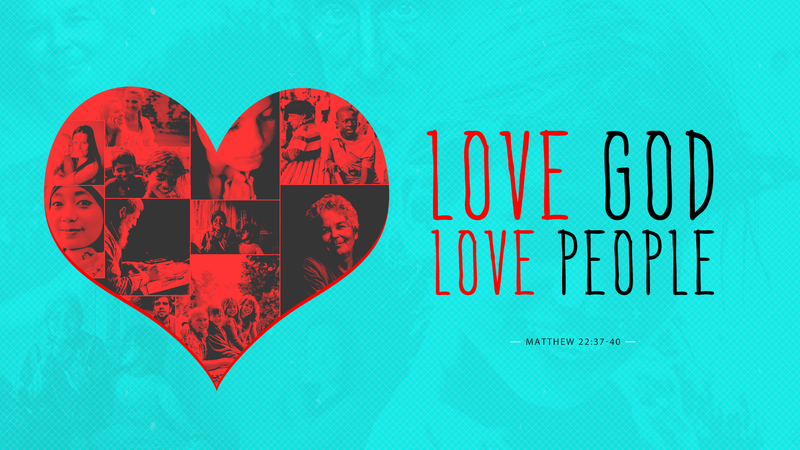 This Sunday, June 18, we'll follow-up our message titled "Talk to People" that reminded us one of the key things the Holy Spirit influences us to do is share our faith in ways that help people draw closer to Christ with a two-part series on the Great Commandment of Jesus to love God and love people found in Matthew 22:34-40. 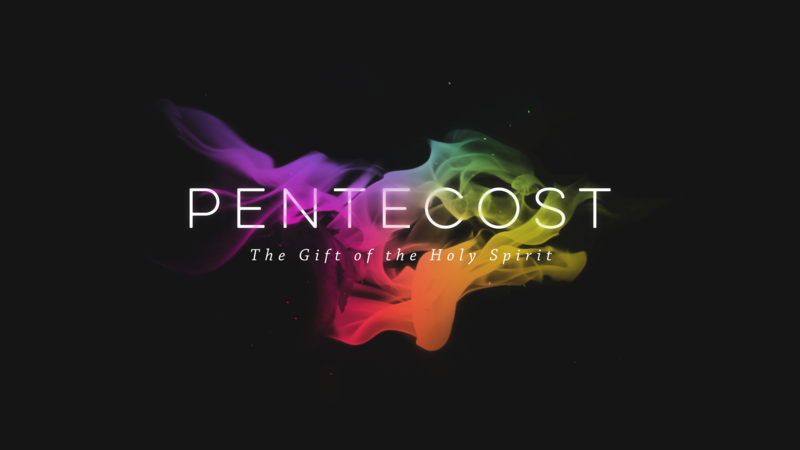 This Sunday, June 4, is Pentecost when we celebrate God's gift of the Holy Spirit to all who say "Yes!" to being Christ followers 2000 years ago, throughout history, and even now. Join us this Sunday for a very special day of worship. Passion Student Ministries will be conducting the liturgy in all three of our services, as well as taking complete control (music, ushers, etc.) at our 9:30 service. We will also acknowledge our graduates from high school and college at 9:30. What a great opportunity to be face to face with the youth of our church. They have put a lot of time and effort into making this a worship experience to remember. Please join us! 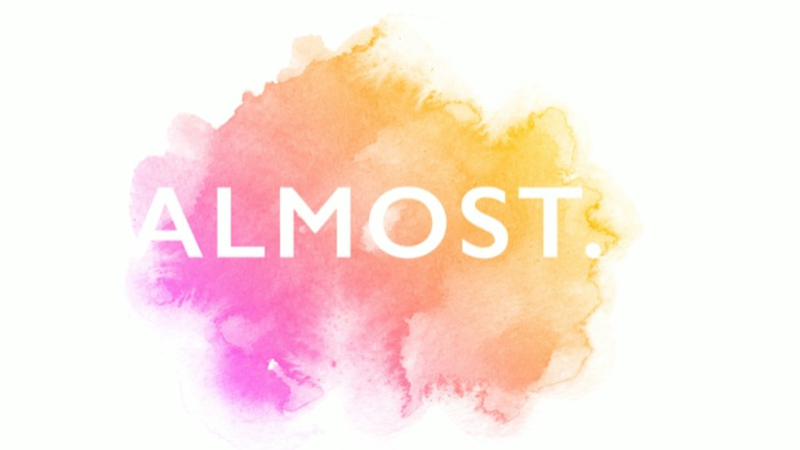 We begin a new series that we are calling balance with the hope that end of the five weeks we will be able to restore some balance to our very unbalanced lives. 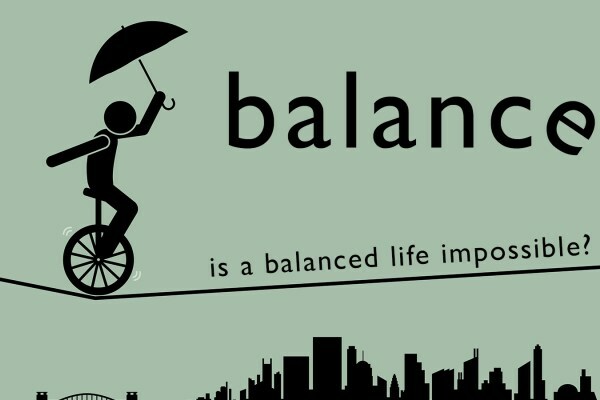 In other words, if we can discover to put Jesus above everything else in our lives we can find balance. Easier said than done right?